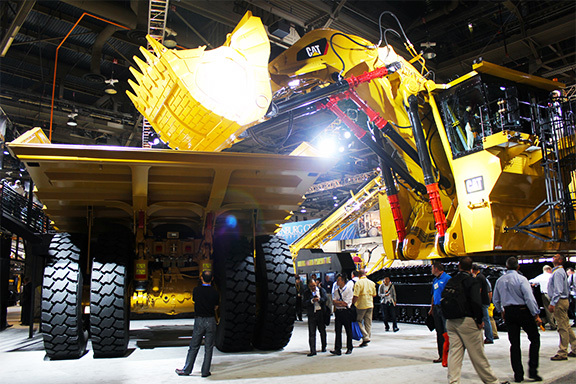 CONEXPO-CON/AGG is the international gathering place for the construction industries in 2014. 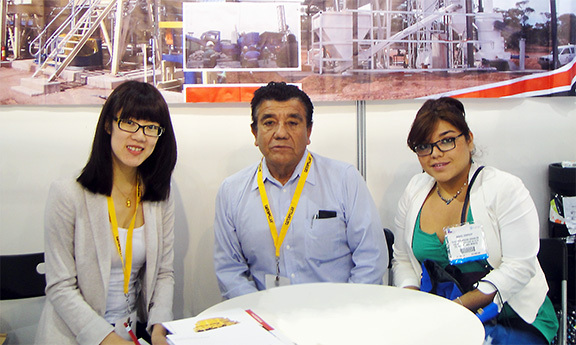 It’s held every three years, at the exposition, the latest equipments, products, services and technologies will be shown. 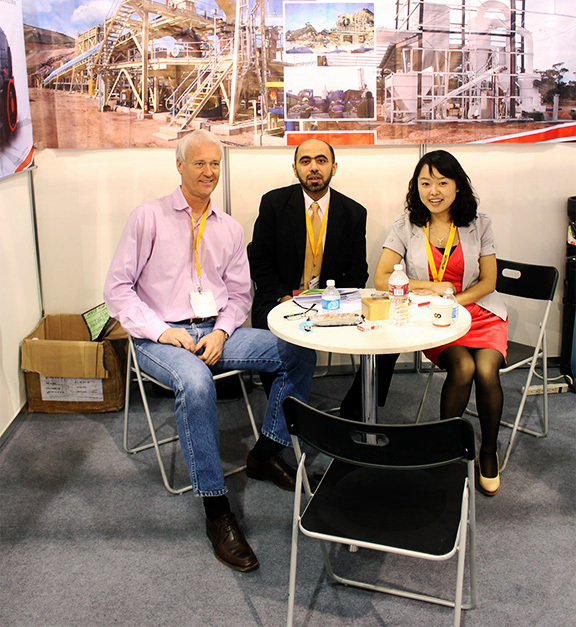 Actually, it has already been the best transaction platform for manufacturers and investors. 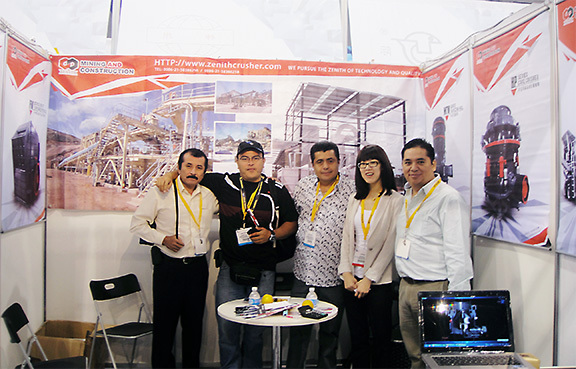 As the largest manufacturer of mining & construction machinery in China, Shanghai Zenith will show the company’s new products and technology projects in the exhibition. And we warmly welcome your visitation.